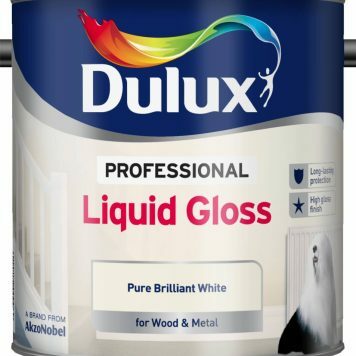 Dulux Bathrooms is an exceptionally tough, soft sheen paint perfect for keeping steamy bathrooms looking great for longer. 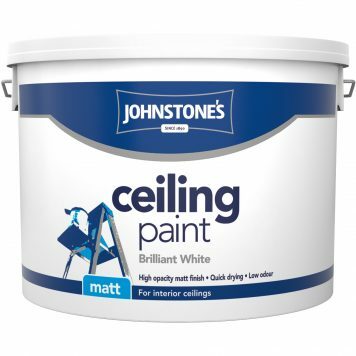 Dulux Bathrooms paint offers up to 5 years mould and mildew resistance. 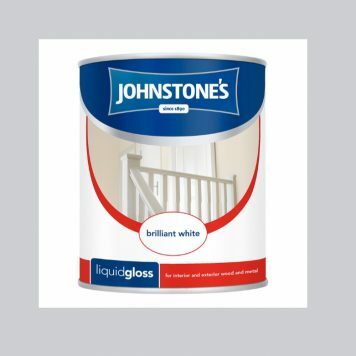 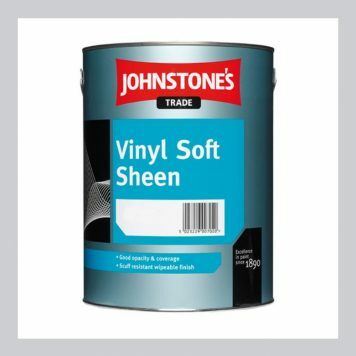 This exceptionally tough soft sheen emulsion has been specially formulated to be moisture resistant so that it withstands splashes and is therefore perfect for areas of high condensation.